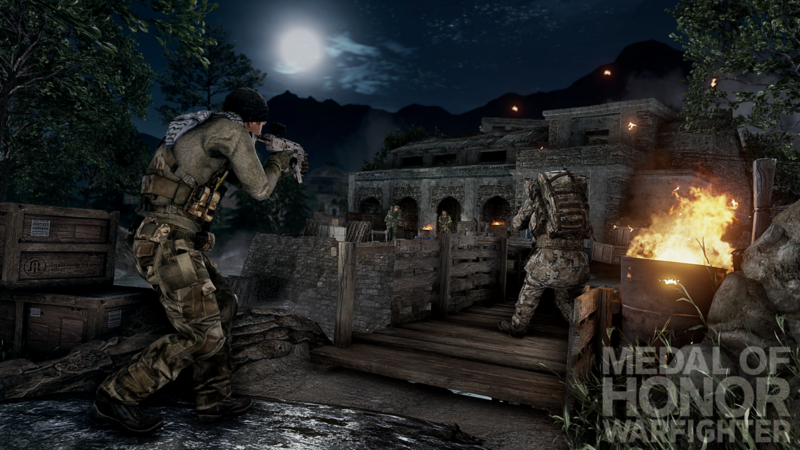 EA Today released a trailer and images for a DLC map pack in Medal Of Honor: Warfighter, based on the upcoming movie Zero Dark Thirty. Directed by academy award-winner Kathryn Bigelow, Zero Dark Thirty, due to hit theaters on December 29th, is a chronicle of the 10-year search for Osama Bin Laden, and his resulting assassination at the hands of Navy SEAL Team Six. EA and Sony pictures also announced that a portion of map pack proceeds will go to the project HONOR campaign. The charity will receive at least a million dollars from EA once the DLC goes live on December 17th. 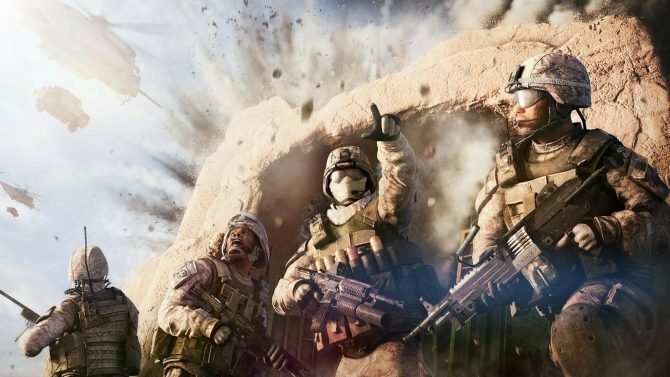 EA promised that Warfighter was going to stay topical, and you don’t get more topical than a trailer that shouts “WHERE IS BIN LADEN” over and over. 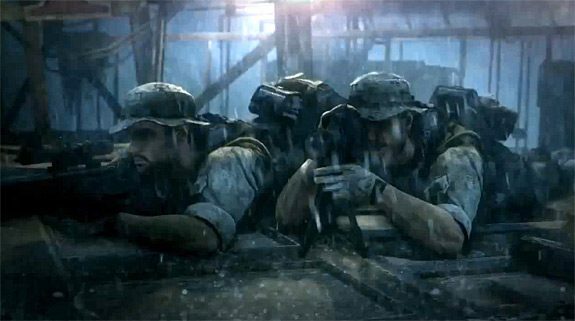 It’s not news that the SEAL team was going to be featured in the first-person shooter, as EA proudly announced the SEALs along with eleven other special force teams for the game as soon as they could put out news about Warfighter. Stuff like this makes me wonder why Six Days in Fallujah got creamed before it even came out. 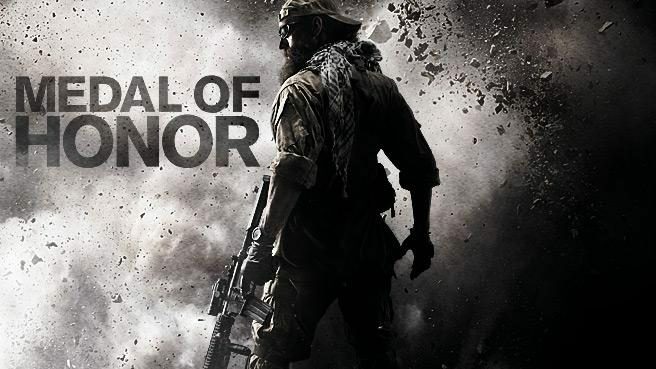 Medal of Honor: Warfighter hits stores on October 23rd, you can check the trailer below.